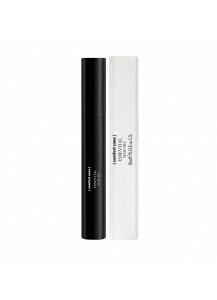 Essential - Mascara - 10 ml e 0.33 fl.oz. U.S.
Sublime Skin - Essence lotion -100 ml e 3.38 fl.oz. U.S.
Hydramemory cream gel -60 ml E 2.02 fl.oz. U.S.
With this combination of products you can make your skin instantly radiant. First use the sheet mask, after this, apply the essence lotion and apply the cream gel immediately after. 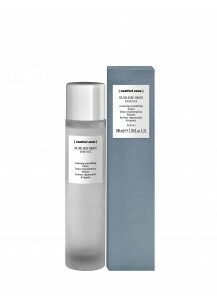 Everything absorbs well into the skin, forming an ideal base for make-up. That is why we also added a beautiful nourishing mascara as the cherry on top of the cake.